The constantly innovating HITACHI Elevator always stands at the forefront of China's elevator brands in both service quality and brand influence. 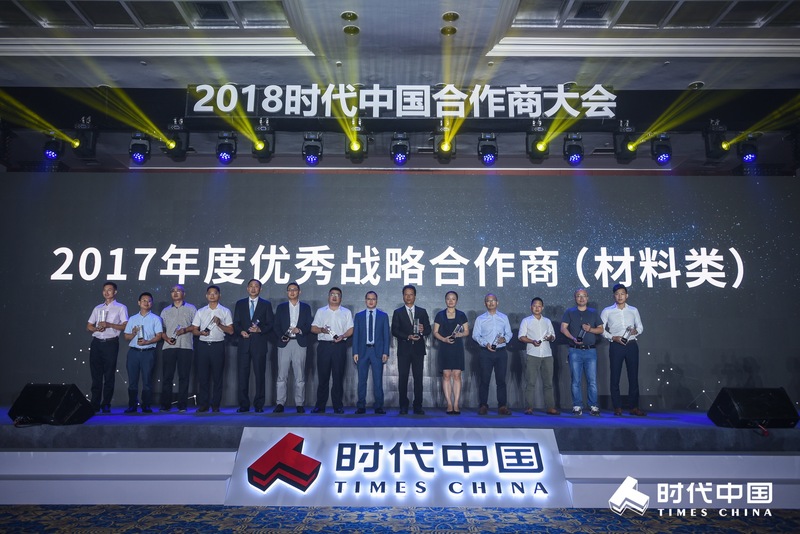 Since its cooperation with Times China, HITACHI Elevator has won the "Excellent Strategic Partner" award for 5 consecutive years. 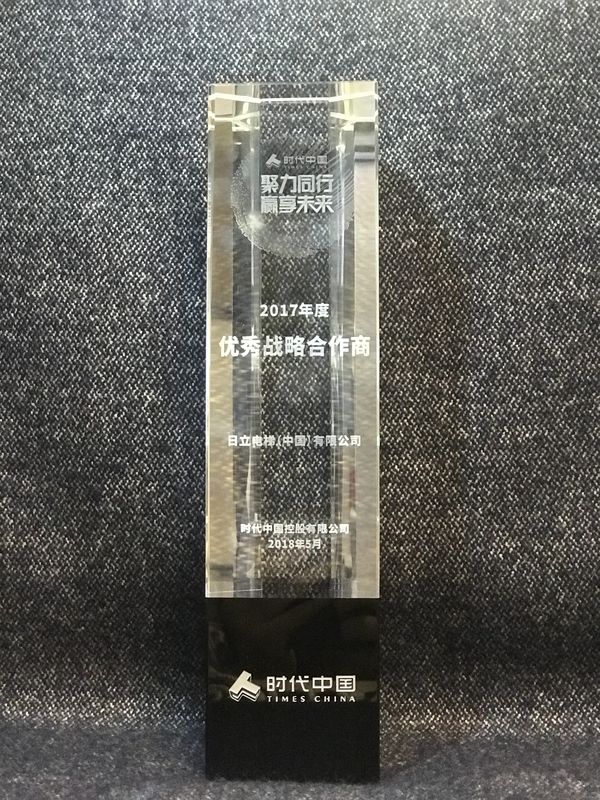 This is because of HITACHI Elevator's commitment to enhancing the product value of its customers over the years and continues effort to provide excellent products and fast response to China market. Over the years, the two parties have worked closely together and built large-scale premium residential projects including Guangzhou Times Rose Garden, Guangzhou Times Bund, and Foshan Times Qingcheng, with cooperation scope covering central cities such as Guangzhou, Qingyuan, Zhongshan, Foshan, Zhuhai and Changsha. During their partnership, over 1,700 elevators have been delivered, turning out a total amount of more than 400 million yuan, and this year marks the 3rd round of cooperation between the two parties. As the leading provider of building transportation solutions in China, HITACHI Elevator has been focusing on the development of smart cities while providing convenient transportation for urban buildings. In the future, HITACHI Elevator will use the power of technological innovation to help transform Times China into an "urban development service provider" and leverage its advantages in smart manufacturing to meet China's growing diversified market needs, so as to provide higher-quality and more competitive products and services for Times China. The two parties will continue to cooperate in depth and work together to create more premium projects and achieve higher-quality manufacturing in China.